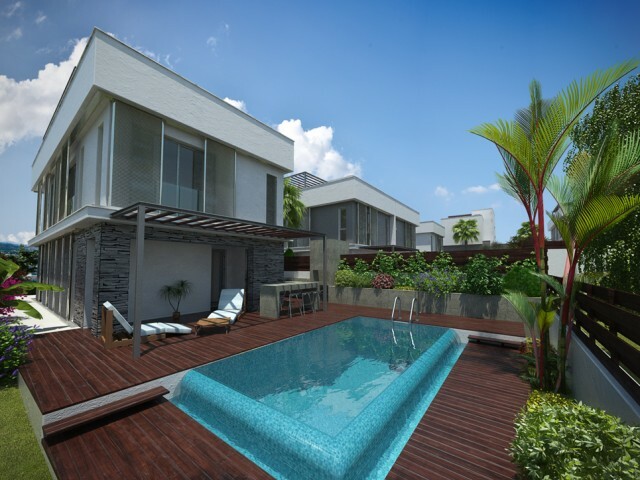 Modern 4 bedroom villa, built to the highest standards. Spacious living room, bedroom with en-suite bathroom, jacuzzi, fireplace. 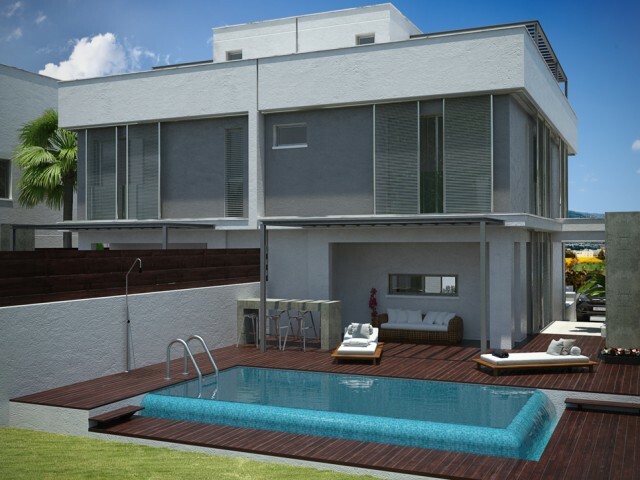 Beautiful swimming pool, outdoor shower, barbecue area, a roof garden with views of the city of Limassol and the Medi.. Luxury 5 bedroom villa on the first line, with its infinity pool and beautiful landscape. When you enter the villa, you find yourself in a harmonious world of elegance, beauty and luxury finishes. And it is a luxury for the most demanding! The roo..
Villa with 5 bedrooms and panoramic views of the sea and the city. Spacious rooms, a separate area for staff and visitors. All bedrooms with private bathrooms. Dressing room, sauna, laundry room, a large swimming pool 10x4 meters. 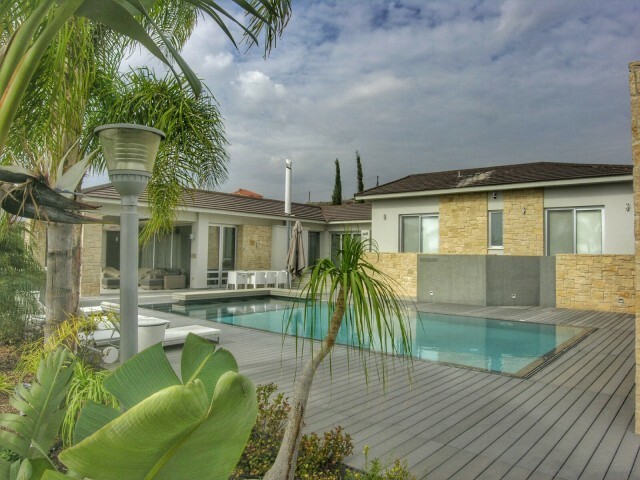 Indoor parking, ..
Five bedroom villa in Limassol, with private pool and mature gardens. 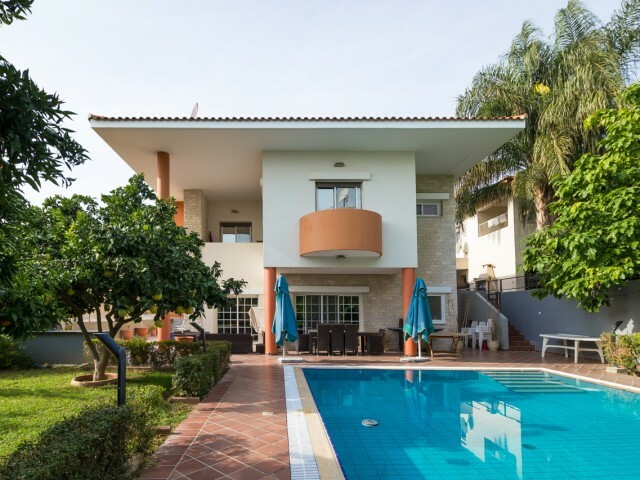 Quiet and peaceful place, within walking distance of a large supermarket Carrefour and many other shops, cafes, restaurants, banks, pharmacies and bakeries around the clock. 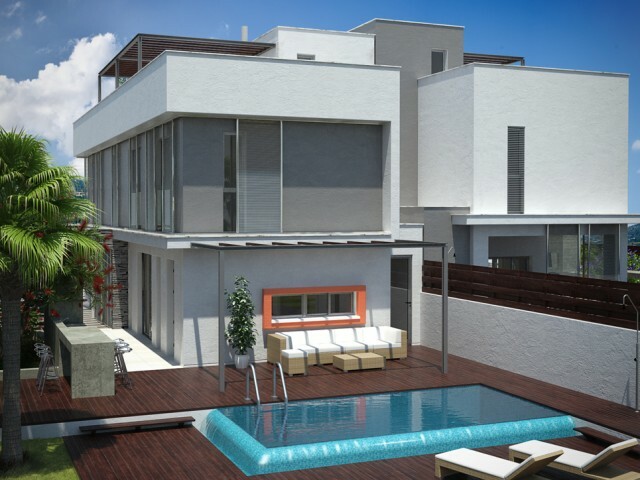 Eac..
Detached villa with 5 bedrooms in one of the most prestigious areas of Limassol. Villa is ideal for a stay with family. The spacious dining room and kitchen. 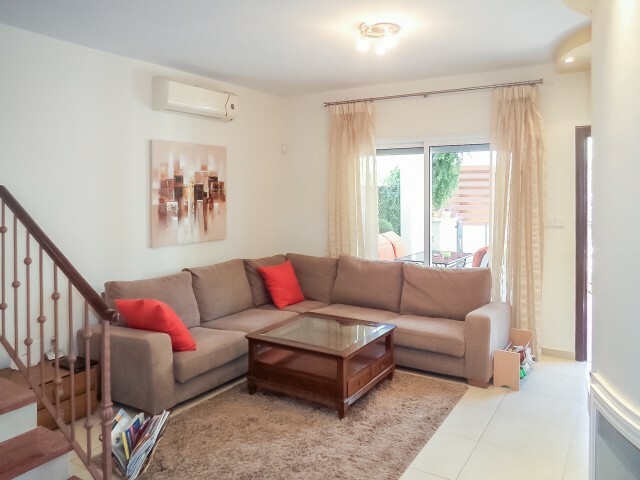 Central heating and air conditioning installed in all rooms, private swimming pool and ma..
A modern four bedroom bungalow in the east of the city of Limassol. A large gazebo with a mature garden with fruit trees. The water filtration system. Overflow swimming pool with salt water. Hot tub, spa, outdoor jacuzzi. The villa is fully equipp..